There is no Western equivalent to the master/disciple system in China that provides students with the achievement levels of their teachers and teachers with criteria for advancing their students. We have instituted our own rigorous certification system to fill that void. It is important to establish high standards of competence and levels of skills. This will help you choose a teacher at the level of skill that you have progressed to and for the program that interests you. 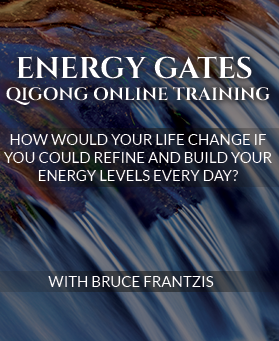 The only way to become an Energy Arts certified instructor is to take the training programs. Our instructor training courses are rigorous and long, lasting from two to four weeks. Students begin with an hour’s practice before breakfast, five hours of classes during the day, and two to five hours or practice in the evening. Many participants have several years of prior experience. Most teacher trainees stay on site because it makes it easier for them to practice together before and after class. Most instructor courses will include separate classes for beginners, so that instructor trainees can learn how to teach and demonstrate teaching skill during the training. Beginners benefit because they have a personal coach. Potential instructors are individually tested by Bruce Frantzis during the final week of training. The certifications are not easy to pass. Instructor certification will be awarded to those who show sufficient knowledge and teaching competence. Because students will be developing chi and personal internal growth, teachers can have a profound effect on their health, emotions and longevity. We want to ensure that students can get a high quality experience when they take classes with our teachers. The Provisional Instructors listed have been certifed to teach but have not recertified in the past two years (see below) and therefore are not current with the required basic teaching standards. Instructors whose certifications have expired are usually removed from the list, but in some cases they may be temporarily left on as Provisional Instructors. 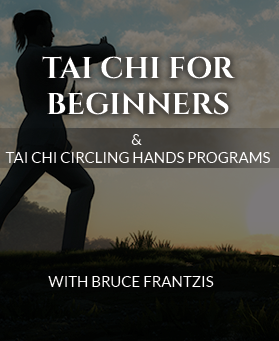 Basic Movements Instructors can teach and demonstrate the external movements of a qigong/tai chi form. This is the primary level of instructor competence. Level One Instructors have learned basic body alignments, know the movements thoroughly and can do them with relaxed coordination. They have a solid ability to convey the material to students in progressive steps. 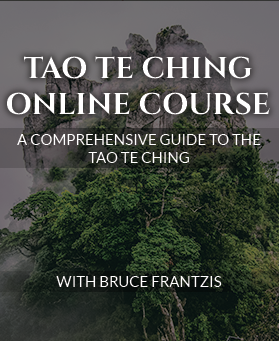 Many Level One Instructors had several years of prior experience in chi gung/qigong, tai chi and other Energy Arts before taking teacher trainings. This is a more advanced level of teacher training. Most students who gain Level Two certification have had at least ten years of prior experience. Level Two Instructors have competence in basic core energy practices and internal mechanics that accompany the external movements. Students who receive Level Three certification have shown considerably more advanced knowledge of the material. This confirms that a student has completed an instructor training course. It does not authorize that student to be an Energy Arts certified teacher. However, a student who receives a certificate of attendance and has completed all assignments at the course may be able to pass the certification test at a later date. Energy Arts Instructors are recertified every two years to ensure that they are keeping up with their practice and to give them a venue for answering any questions they may have. If a instructor has been practicing regularly or teaching, often they will easily pass the recertification. However, if an instructor has not been teaching, he or she may be given corrections and be required to re-test to ensure they maintain a high standard of teaching quality.